For example- the person saying that you are dating someone who you are not. No matter how many times you tell them you are not, they will bring this up over and over again. Stop letting this person take things from you or use you. 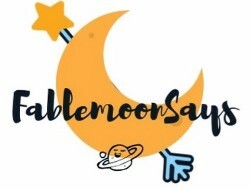 You have the right to say NO. Stop letting them take advantage of you. You want to make sure the person knows that what they are doing is hurting your feelings. 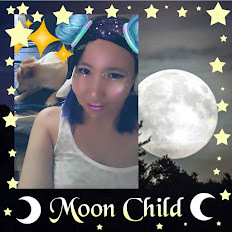 If this person can not change or if this person won't accept what you are saying to them then kick them to the curb. You don't need or deserve to be in a friendship like this. Life is too short to put up with toxic people. I think it's important to keep your life free of toxic elements. You only have so much time on this planet. It can be so hard to break free of toxic people but it is so important to do - life is too short. I've definitely had my fair share of toxic relationships. Luckily, I've separated myself from most of them. 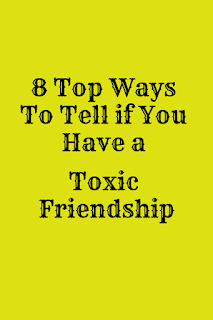 I think everyone has had a bit of a toxic friendship at some point in their lives. As you say the trick is to identify it and do something about it. Sometimes it takes an outsider to make us see sense. It's not always easy to admit that you're in a toxic anything, all the more to take action. So important to recognize the signs especially as you get older. We have all be through this...it hurts but weeding out your life is necessary for a healthy one. These are all great tips to keep in mind when developing friendships; great advice, indeed! I agree 100% on your tips. I had a friend who did none of these things; however. She was just a horribly, nasty person and I am thankfully not friends with her any longer! Great article. Would pass it on to my teenager kid for reiterating the facts. This is a really helpful post and may help some to identify toxic friendships that they hadn't realised were toxic. It is so important to know the signs. I now know some of my past friendships were toxic and am glad to be rid of them. This sounds a lot like an ex I had... and a few friends... no use for them! These are definitely some red flags. This is an important list of things to look at. Friendships can definitely turn on you as you get older. Your goals may change from one another or you may just have different views on things. This is such an important reminder! I have so many friends ad I am so glad they were all good and don't have any signs of being a toxic one. I am so happy that I ahve friend who are very supportive. Thank you for sharing this. This is very important to know especialy when you ahve new circles of friends. 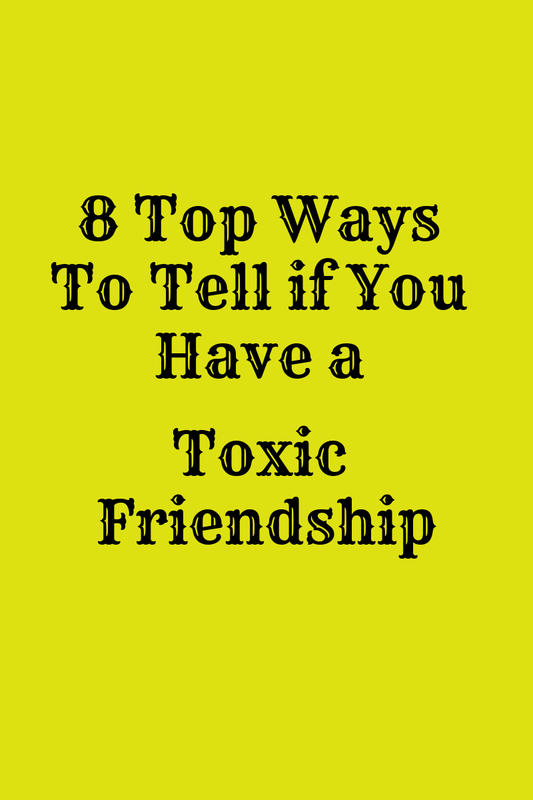 Thank goodness that my toxic friends eliminated themselves! Toxic people are the absolute worst and can polute your energy. Great post on how to recognize and exit! These are all spot on! I always have to remind myself its best to move on from them and start fresh! Toxic relationships are so dangerous if you let them into your life. Thank you.